I’ve always had great respect for people who have the confidence to blaze their own path and be themselves in good times and bad. 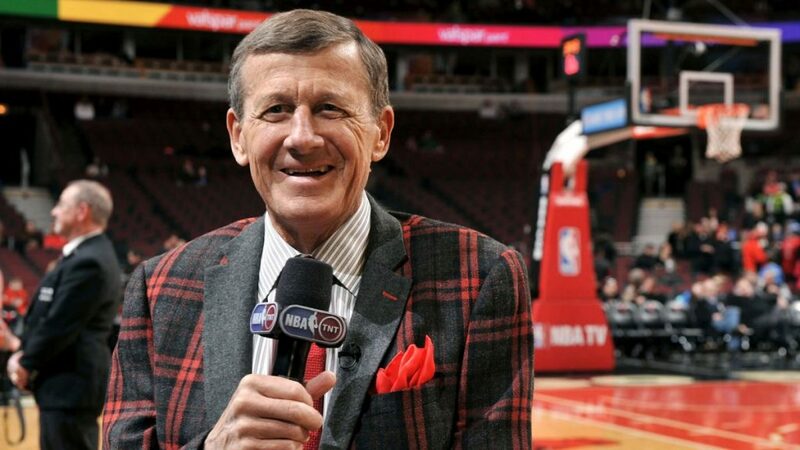 Craig Sager was all this and more; someone who cared deeply about others and always handled himself with class and professionalism. He will be missed by the NBA family and all those who got to know him. 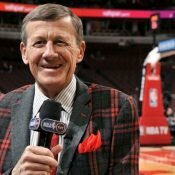 The SAGERSTRONG Foundation honors his courageous battle with cancer and keeps Craig’s memory alive by supporting cancer research and education. Let’s do what we can to support the fight against cancer and save the lives of those we love and admire.